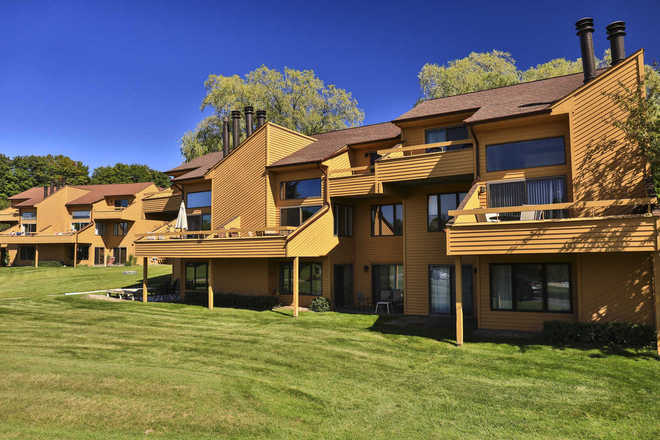 Not far from sandy beaches, the Little Traverse Wheelway, golf courses, and skiing with free shuttle transportation to Nub’s Nob. 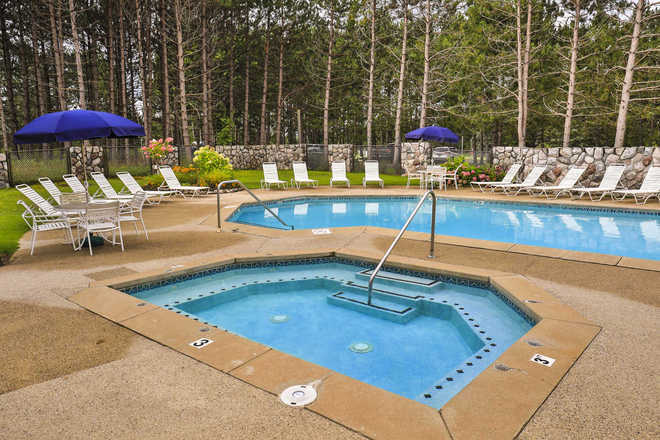 You can also stay on-site and access the 3 pools, including an indoor pool, the fitness center, tennis courts, basketball courts, and recreation fields. 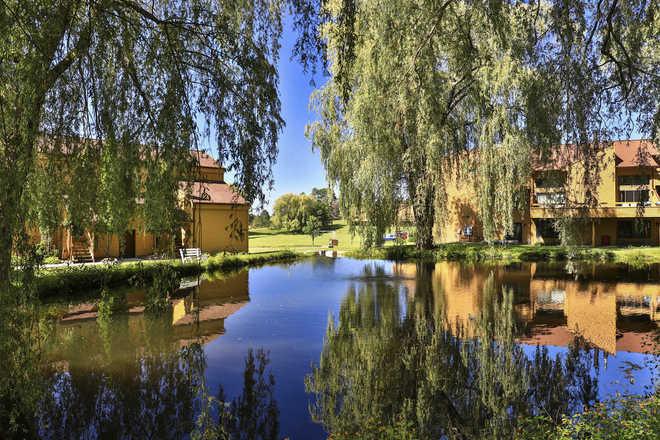 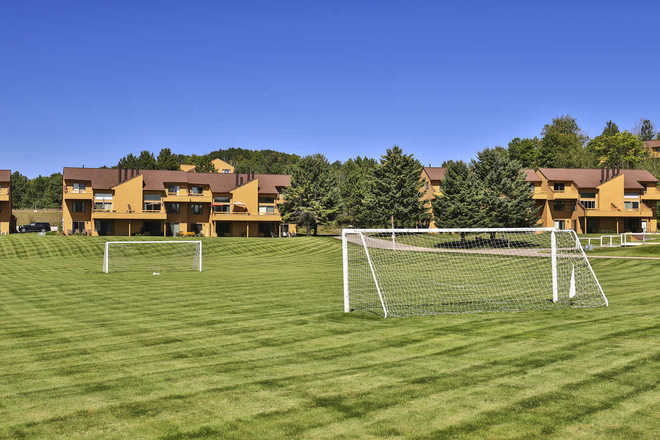 Additionally you are steps away from the extensive hiking and cross-country ski trails. 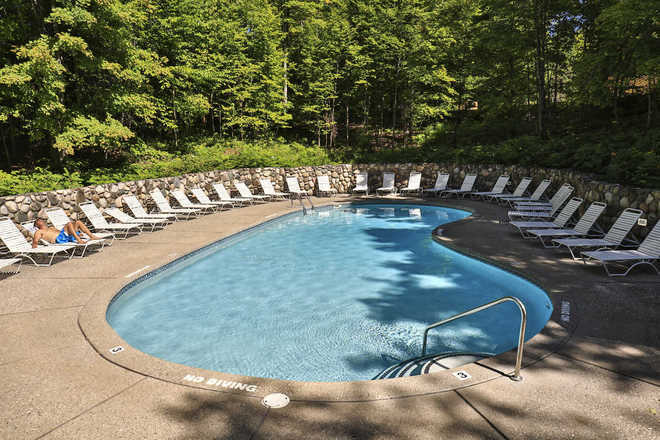 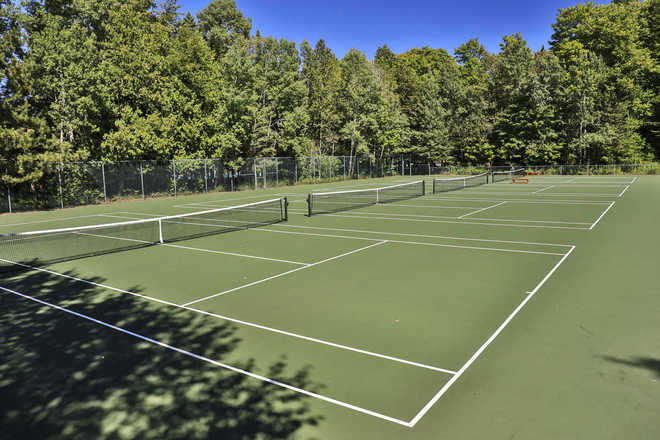 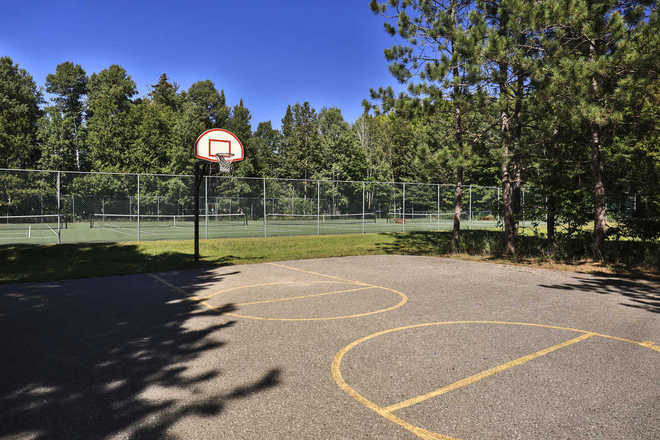 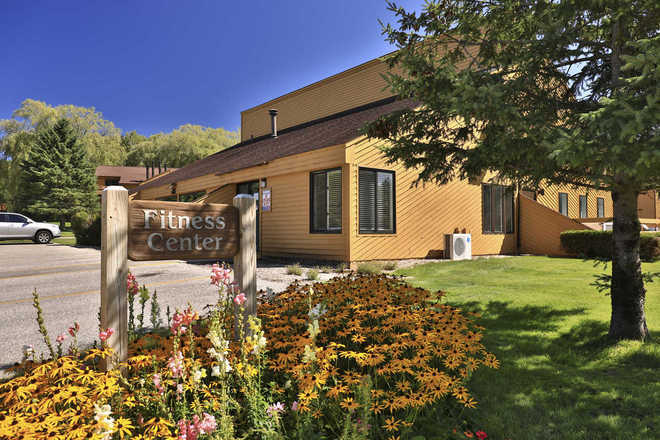 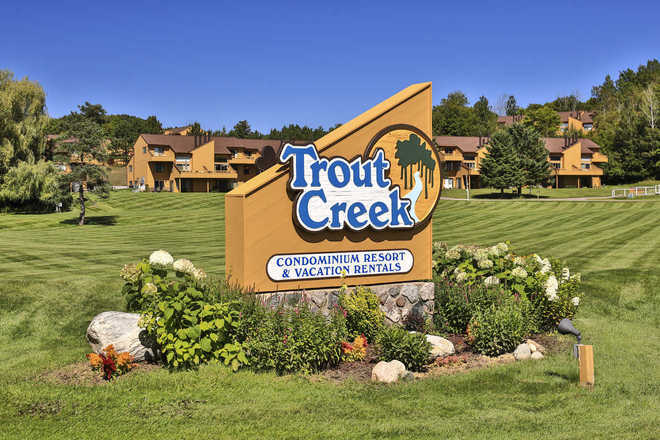 Trout Creek Condominiums are centrally located, making it a breeze to explore Harbor Springs, Petoskey, Cross Village, Mackinaw City, Walloon Lake, and Charlevoix.